I missed the party, and I regret it. A lot of them got to watch #UniteTheLeague ahead of everyone else and not me, sad life! But fret not fellow Justice League fans because the party is just about to start. 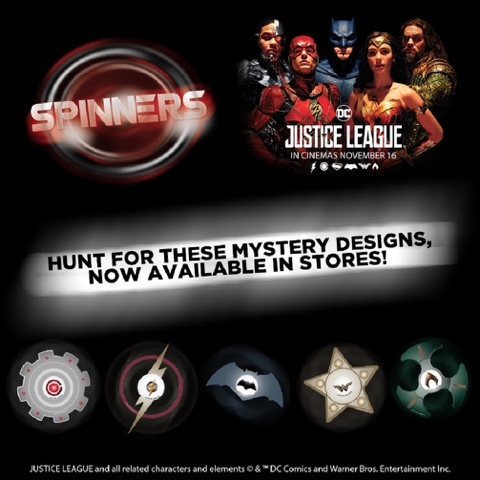 You see, you too can be the next Justice League Spinner Hero if you LOVE 7-Eleven stores and merchandise in the Philippines. 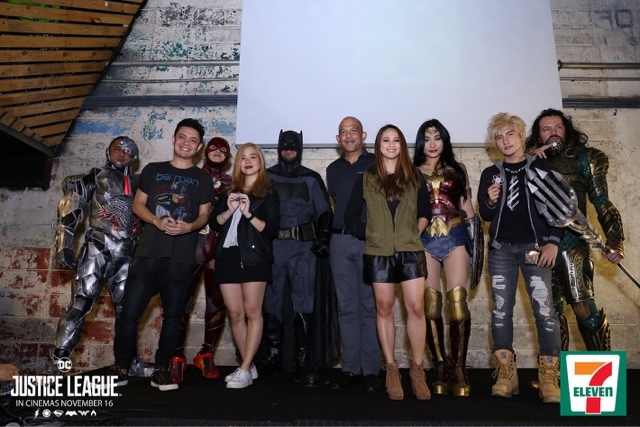 Our lovely friends from 7-Eleven also tapped Liui Aquino, Eunice Jorge, Paolo Valenciano and Saab Magalona to make the activities fun on social media by whipping up their own tricks, performances using their Limited Edition Justice League spinners on their accounts in Facebook, Twitter and Instagram. You can use the hashtags #TwirlTrioLiui, #WhirlwindEunice, #SpinStancePaolo and #SomersaultSaab and if they're impressed, you can be dubbed as the next superhero and nobody can stop you if that happens! 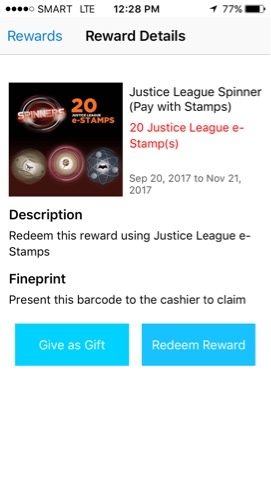 Each 50 peso purchase will get you 1 e-stamp or sticker and if you accumulate 25 of these via the app or physical stickers, you can claim your spinners at any 7-Eleven store. You could get to choose between Wonder Woman, The Flash, Cyborg, Aquaman and my favorite Batman as it is available in 20 different designs. You should hurry because the stickers can only be collected up to November 17, but claiming of the Spinners can still be done until next year January 3, 2018.